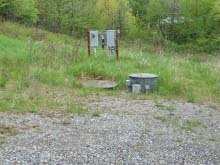 TD&H Engineering provided design services for the replacement of an existing sewage pump station located adjacent to the Whitefish River. The project also included the design of new auxiliary power generators at two lift station locations. 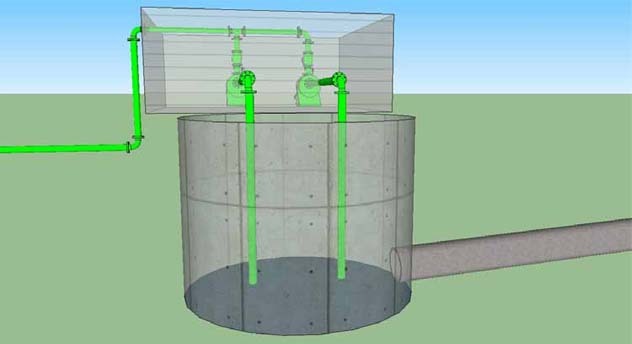 The design converts the existing lift station from a wet well/dry well configuration which utilized flood suction pumps to a standard wet well lift station with duplex submersible pumps on rails. Our scope of services included project management, surveying, engineering analysis and design, bidding services, and construction administration.